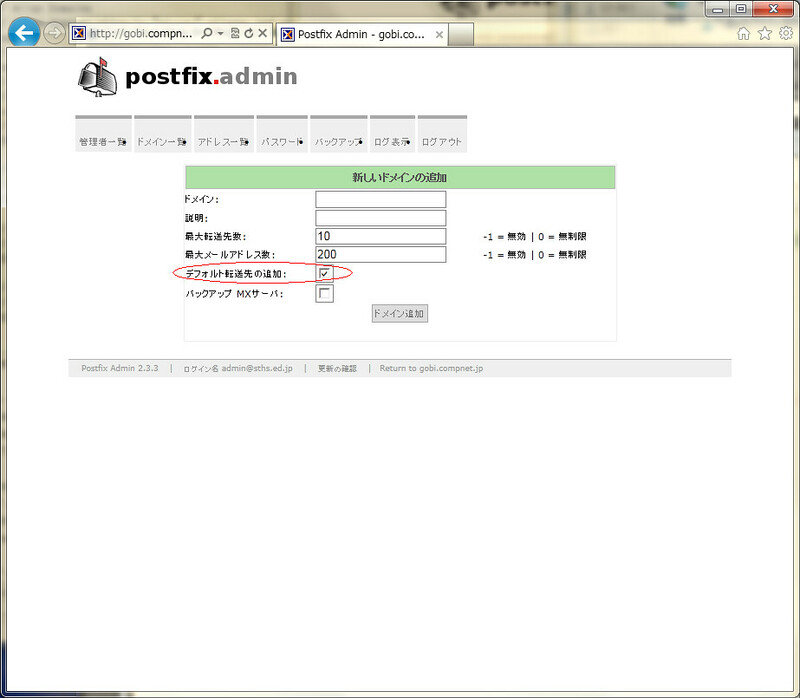 mysql -u root -p -e "GRANT SELECT ON postfix. * TO 'postfixuser'@'localhost' IDENTIFIED BY 'postfixpass'"
# #myhostname = host.domain.tld #myhostname = virtual.domain.tld # The mydomain parameter specifies the local internet domain name. # The default is to use $myhostname minus the first component. # #myhostname = host.domain.tld #myhostname = virtual.domain.tld myhostname = mailserver.example.dom # The mydomain parameter specifies the local internet domain name. # The default is to use $myhostname minus the first component. # Whether or not to use the local biff service. # that have no ".domain" information. # Display the name of the recipient table in the "User unknown" responses. # that is needed to receive mail. # The maximal size in bytes of a message, including envelope information.